Valentine’s Day - a romantic time whether you’re single, coupled up, or somewhere in between! It’s the perfect time to celebrate love of any kind. Love for your friends, your dog or just a love of life! Beauty is a great gift to give to show the love, (even if it’s to yourself!) 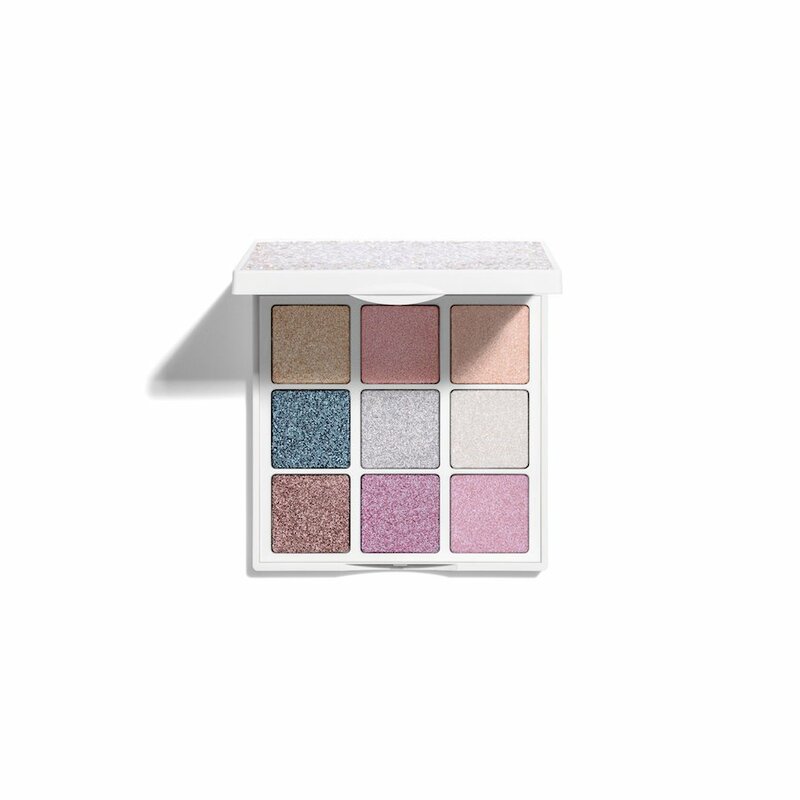 Bluemercury has a gorgeous selection of romantic beauty to keep you and your crew feeling loved up all February long. 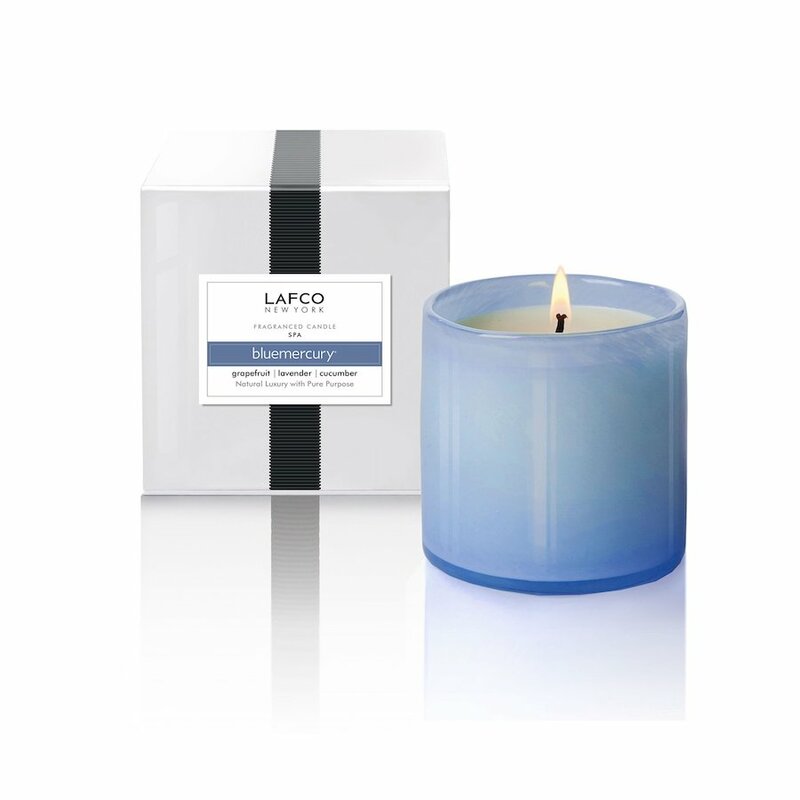 Stunning Bluemercury co-founder Marla Beck even recently collaborated on a special candle with LAFCO. So much beauty to love. If that wasn’t exciting enough, for a Pre-Valentine’s day Glow, Bluemercury SPA – yes, they have SPAS – are offering 10% off all facials plus a complementary M-61 Restorative Neck & Décolleté Treatment (a $30 value!) – until February 3! With La Mer’s iconic Miracle Broth rich in sea kelp, the La Mer Body Crème is the ultimate rich moisturizing cream offering long-lasting hydration. Prep your skin this Valentine’s Day with La Mer the Body Crème as it visibly softens, soothes and renews the skin, leaving the skin radiant and supple. A collaboration between LAFCO and Bluemercury co-founder and CEO, Marla Beck, the Bluemercury Spa Candle is a refreshing scent that is clean, crisp, relaxing – a reflection of the modern spa. It is an exclusive Bluemercury Spa scent that features notes of orange, lime, and cucumber balanced by earthier notes of lavender, Egyptian basil and African rosemary housed in a hand-blown glass vessel in a beautiful Venetian blue. 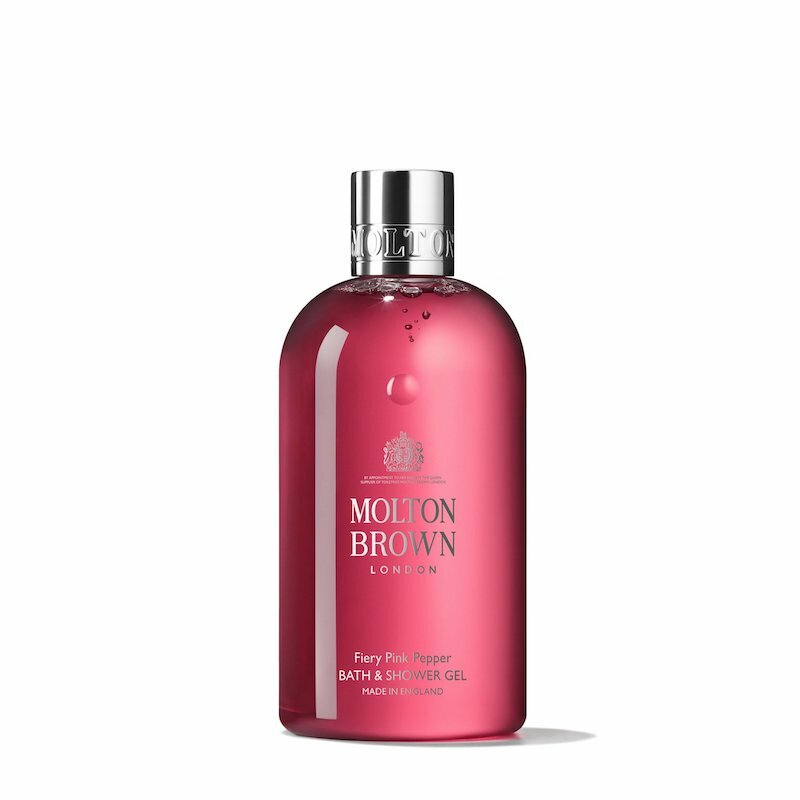 An enticing bath and shower gel from Molton Brown with warming notes of pink pepper, ginger, and patchouli. The floral fragrances uplift the spiced notes, leaving your skin feeling cleansed and perfumed with a sultry aroma. A regal and rich private blend, Tobacco Oud explores a secret history of addictive Arabic notes, incorporating fragrances from precious oud wood resin and smoking aromatic tobacco. 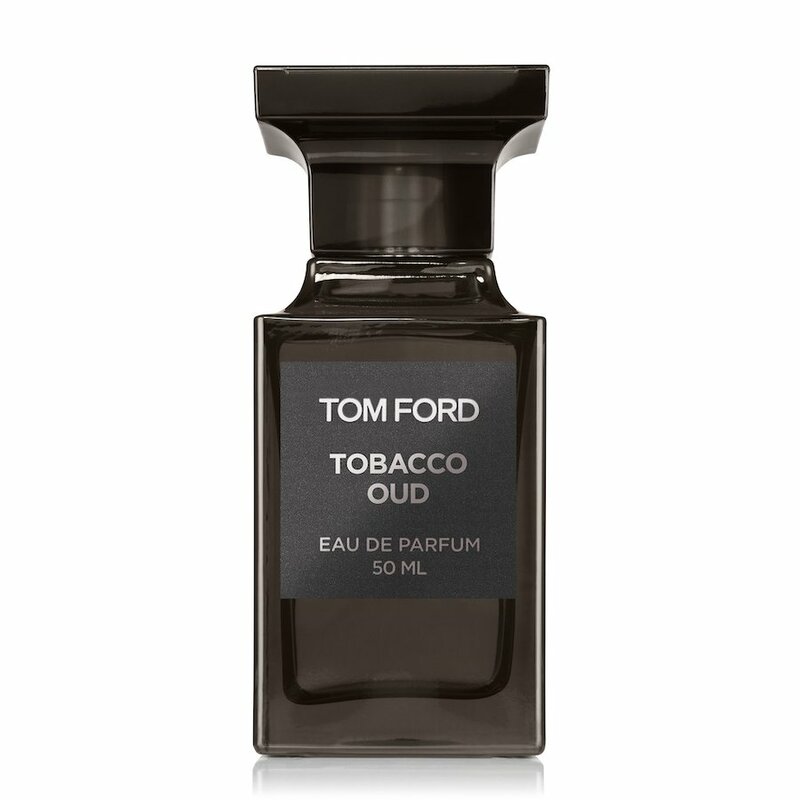 It is an enticing scent that intertwines and mesmerizes, with an idealized Arabic tobacco accord inspired by “Dokha” – a blend of herbs, florals, and spice-laden tobacco. With the Roses collection, Diptyque celebrates the rose in all its forms. 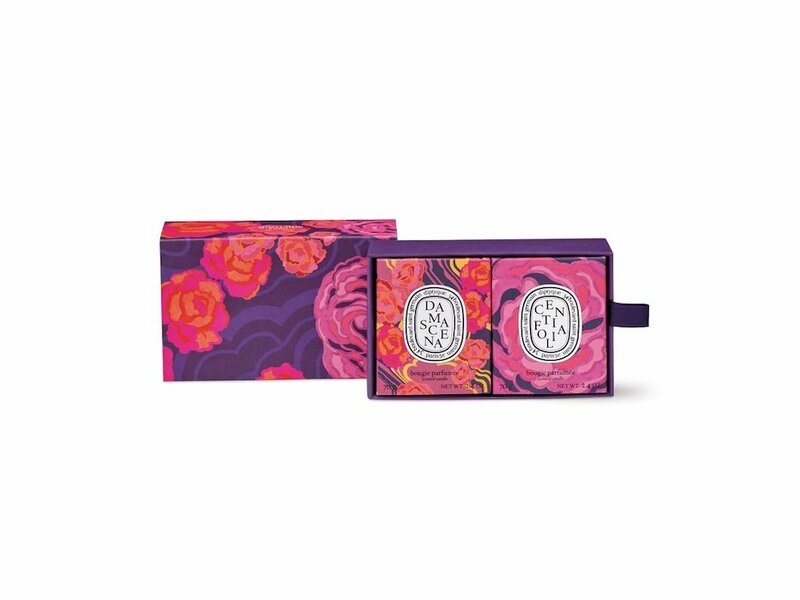 This two candle gift set celebrates the most emblematic roses of perfumery: the Centifolia rose and the Damascena rose. Two singular rose scents in candles that can be lit together or separately.